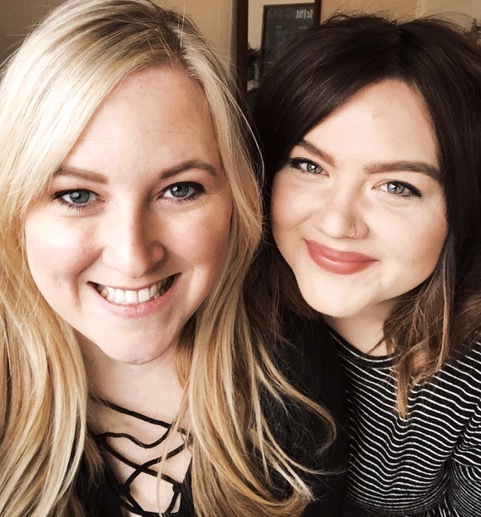 JAM Skin Company was started in 2017 by Megan Floyd and Jessica Cagle. Together they have almost 15 years of esthetic experience between them. They met in 2012 at a corporate waxing studio and immediately bonded and became friends. They both have a passion for skincare along with enabling their clients to look and feel their very best. They are dedicated to listening and giving the best quality of service they can give. Both Megan and Jessica graduated from The Skin Academy at Paul Mitchell Nashville, Jessica in 2009 and Megan in 2012. Both of them specialize in a variety of services. They perform full body speed waxing, in which multiple wax strips are laid and removed quickly. This makes the waxing process fast, efficient and less painful. They also specialize in skin services such as dermaplaning, which is an advanced exfoliation technique to remove the dead dull skin and peach fuzz to reveal a visible difference in the radiance of the skin. They love doing lash lifts, which is a perm technique on natural lashes that lasts up to 6-8 weeks. They offer a thorough consultation for all their services, make you feel comfortable and educate you in all things skin and beauty in the process. Come see them for a variety of skin, waxing, and beauty services.